CARROLLTON, Mo. – An act of vandalism has Carrollton Police asking for the public’s assistance. 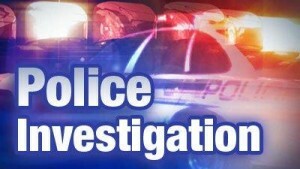 Carrollton Police say a witness reported a dark colored Ford Crown Victoria, possible dark blue or brown, in the area. Police say a license plate on the vehicle HJ2 Z0T does not check to the suspect vehicle. Officers would appreciate a call from anyone with information about this vehicle or it’s occupants. 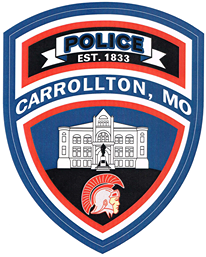 The Carrollton Police Department can be reached at 660-542-3128.